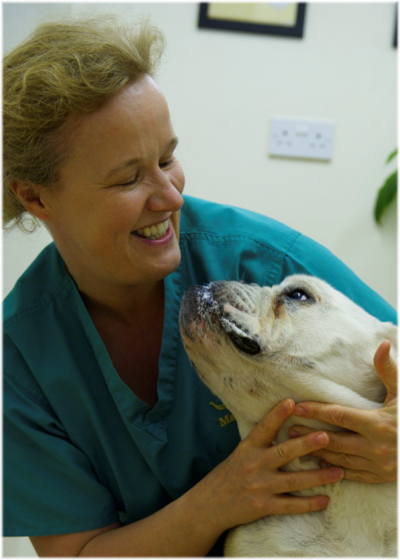 Viking Vets - Chloe Haynes - Your local vet based at Chevening, Station Road, Henbury, Bristol BS10 7QQ. Chloe joined the nursing team in April 2017. 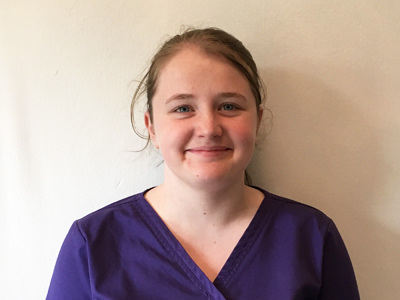 She has worked in two veterinary practices while she has been studying for her veterinary nursing degree with the University of Portsmouth. She enjoys knitting and has just started making hats for premature babies. She also loves walking with her boxer dog Sassy, and has a pet leopard gecko.